Summer has a way of lifting our spirits and effortlessly putting a smile on our faces. The city is reignited with an energetic spark as people hit the beaches, visit the beach bars, take on new adventures and, of course, wear bright, beautiful colours. The entire city comes alive when the weather is warm and inviting, and it certainly strikes a chord within us. When it’s cold and miserable outside, we reminisce about the summer months and (not so patiently) wait for the sun to make it’s appearance again. Sometimes we find it exceptionally difficult to brace the cold; so much so that we book a summer vacation and follow the sun wherever it may be. Sometimes winter seems to drag on a little too long for our liking and our only solace is to pack our bags and jet off! Packing for your summer vacation when there’s a blizzard outside and you’re tucked away in your hoodie and sweatpants, makes the task a little tricky. It becomes rather difficult to decide what to throw into your travel bag, when the thought of a bikini makes you shiver uncontrollably. But, if you’re finding it hard to plan your summer outfits for you incredible summer getaway, fret no more. 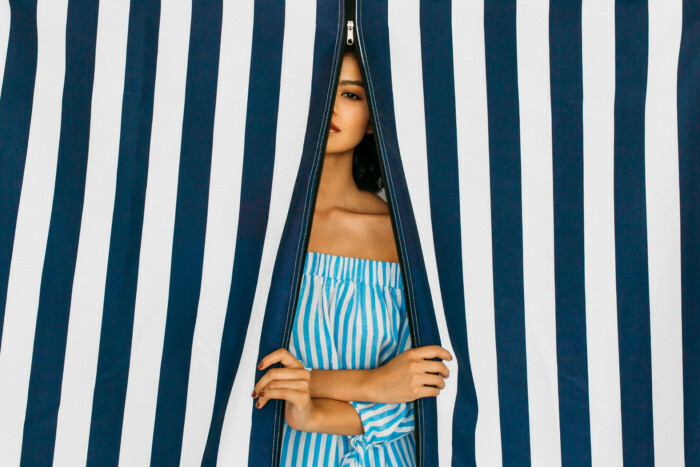 We have put together the ultimate summer dress guide, to ensure you not only have the summer essentials covered, but also look like you have the closet that dreams are made of. We all know the perfect summer attire – something light and cool, and showing some skin. But, every year there are, of course, new trends and as women, we love to stay on top of them! 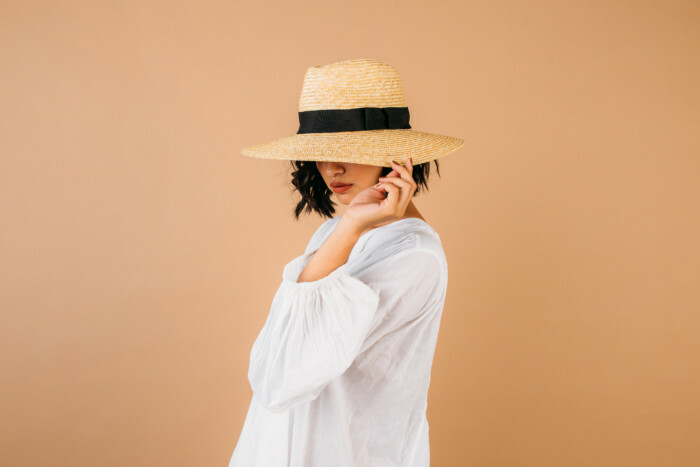 So, if you’re planning to turn heads on your summer vacation, take a look at our useful guide to the top summer-dress trends. You can’t go wrong with a beautiful, feminine dress – a huge trend this season. Whether it’s a short or long (maxi) dress, you’ll be right on trend – and it’s even better if you opt for colour. Reds, yellows and blues are the favoured hues for summer but a crisp white won’t hurt, either. It’s all about feminine styles; frills, wraps, open-shoulders or low-cut necklines. 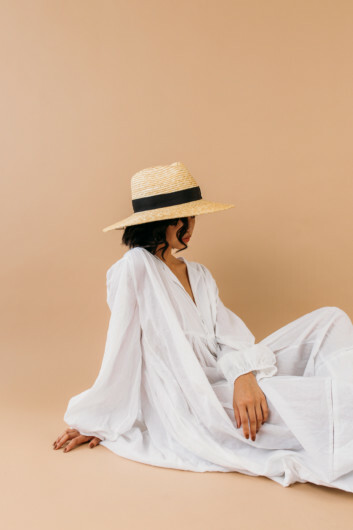 What makes this item a must-have is the ease and effortlessness, especially when you’re going to and from the beach; you’re able to quickly slip it on or off, with zero hassle. Pair this gorgeous piece with some complimentary jewels, slide-on sandals and a fedora. Playsuits are just as effortless as the summer-dress, as one piece of clothing makes an entire outfit. This means it takes up less space in your travel bag – making the dreaded ‘pack lightly’, an achievable task – finally! Playsuits are also super-cute and usually look amazing on any body type. This sort of style can be easily dressed down for the daytime, when you’re meandering around the town or going to the beach, and can be easily dressed-up for the evening, when you’re visiting a restaurant or a beach bar. Pair this ensemble with some lace-up sandals, block heels or even a pair of comfy sneakers – this item is incredibly versatile, so feel free to play around with different looks! Skirts in general are a MUST this summer season, but one that has taken the fashion world by storm, is the denim skirt. Seeing as fashion has taken a 90’s twist, the denim skirt has made a comeback and I kind of wish it never left – it can literally be paired with ANYTHING and it turns a simple summer outfit, into a sophisticated look. If you’re not that eager to wear denim, or if you haven’t managed to lay your hands on a denim skirt, just yet – opt for a wrap skirt or a frilled, feminine number. They’re a hot trend and will be for many seasons to come, I’m sure! Culotte trousers are those sassy, wide legged, super-chic trousers that you’ve been eyeing out for a while, but aren’t sure if they’ll suit you. I’m here to tell you that they WILL! If paired with the correct shoes and top, you’ll certainly be able to pull off this top trend. They’re perfect to drag along on a summer vacation, whether it’s off the beaten track (like a safari trip, perhaps), or a beachy holiday, because they’re light and easy to wear especially for sticky summer days. A crop top or well-fitted tee will pull the look together, paired with slide-on sandals. This is another look that you can easily transform and dress-up, by throwing on a pair of strappy-heels and a fabulous red lipstick. It looks like matching sets are here to stay and I’m oh-so happy about it! Matching sets are two items (a top and a bottom) that match, in print or colour. The tops or bottoms can easily be paired with another item in your travel bag, allowing you to mix and match as you please – an easy way to make sure you don’t burst your travel bag at the seams! Matching sets could come in the form of a crop top and a short or long skirt, or could be a shorts and tee ensemble. 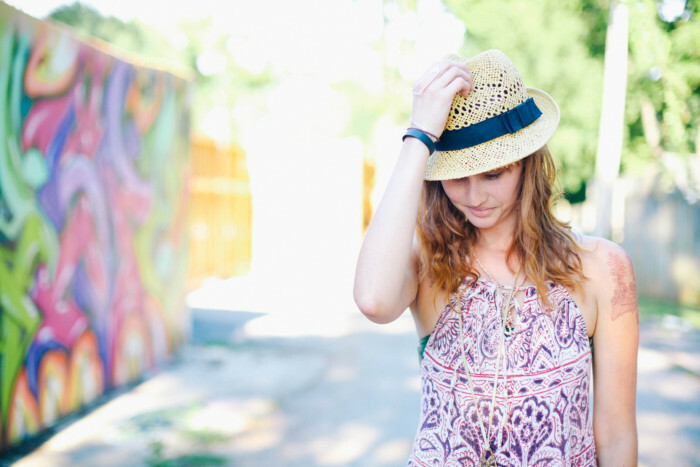 You’ll certainly fit right in, by sporting this fabulous fashion trend and will definitely look cute doing it!